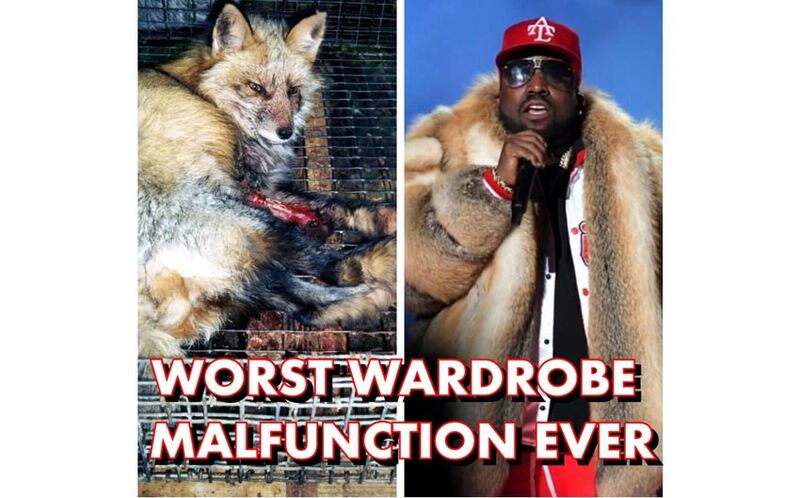 Second Round of Protests Erupt against CBS Super Bowl Big Boi Fur Fiasco! 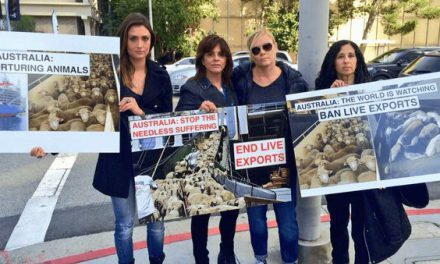 Coast to Coast Protests Against the CBS Super Bowl Fur Fiasco! 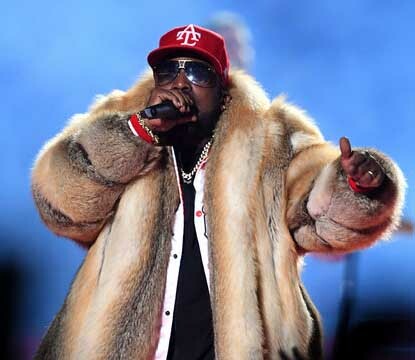 Animal lovers worldwide were horrified and disgusted as rapper Big Boi appeared in a massive fur coat during CBS’s Super Bowl halftime show. In a day and age where most top-line designers have renounced fur, this was a slap in the face to every American who loves animals. Michael Kors, Burberry, Versace, Armani, Gucci, and many more designers, have gone fur free! People are so upset that protests are springing up at CBS stations and corporate offices around the nation! Critics say this is giving CBS a black eye! They demand to know why this coat was featured in this show! Protesters plan to ask CBS officials this key question. How many animals died to make that coat? Below are the locations and times for the protests planned for Tuesday, March 5th in Manhattan, outside CBS corporate headquarters, in Los Angeles, outside CBS entertainment facilities and in Atlanta, outside the local CBS station. 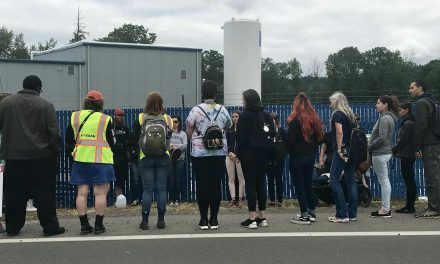 Demonstrators make this point: a network with a proud history, from Edward R. Murrow to Walter Cronkite, has debased itself with this grotesque move. 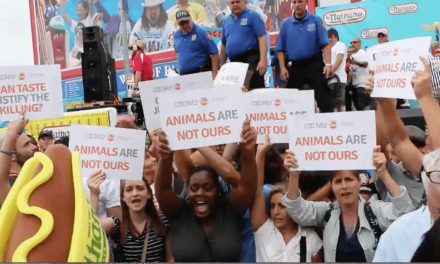 “This completely unnecessary display of cruelty is the ultimate wardrobe malfunction and will go down as a low point for the Super Bowl, CBS and everyone involved,” one protest organizer told JaneUnChained. 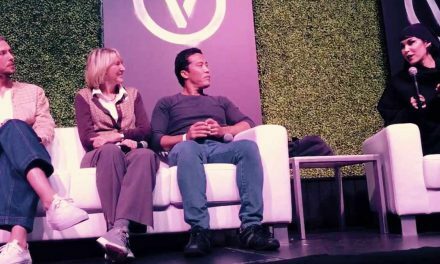 The network is invited on any time to respond to these critics. NextWelcome to Ice Crème Taste Bud Heaven! WATCH WHAT HAPPENS AT NATHAN'S FAMOUS, IDIOTIC HOT DOG EATING CONTEST!